Providing everything an accomplished cook might desire, this comprehensive ten piece set is useful, clever and stylish. 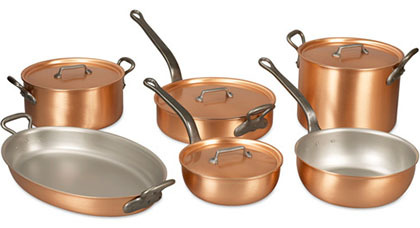 Beautiful, durable cookware that really goes the distance. A gourmand's dream, all in one amazing specially priced package. Falk Culinair. It just makes sense.